Usually you are one or the other, the clean shaven man or the bearded/moustache man. There are some of us out there that occupy that middle ground as the stubble-look is a look in its own right of course. Whatever direction you choose, keeping it in check always takes a little work. 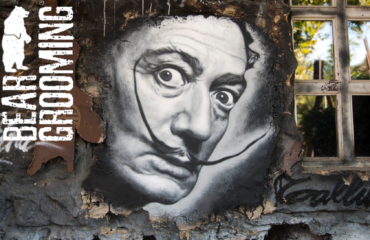 If you are one of the clean-shaven crew then as you know your razor will be your closest ally. If you are going for a clean shave then it has to be a razor really, alongside a good quality shaving cream. Make sure to wash your face with warm water prior to shaving to open up those pores and remove any dirt, also limiting the chance of any irritation. Furthermore, it is always a good idea to avoid pressing too hard as this can create ingrown hairs, which are a mother to get out. Finish up with an aftershave lotion or balm to soother the skin and your away. Clean shaven and ready to take on the day. Beards and moustaches on the other hand require a little more care and attention. The first thing to understand is how to shape your beard, you will notice if you just let it grow out it can go all over the shop. 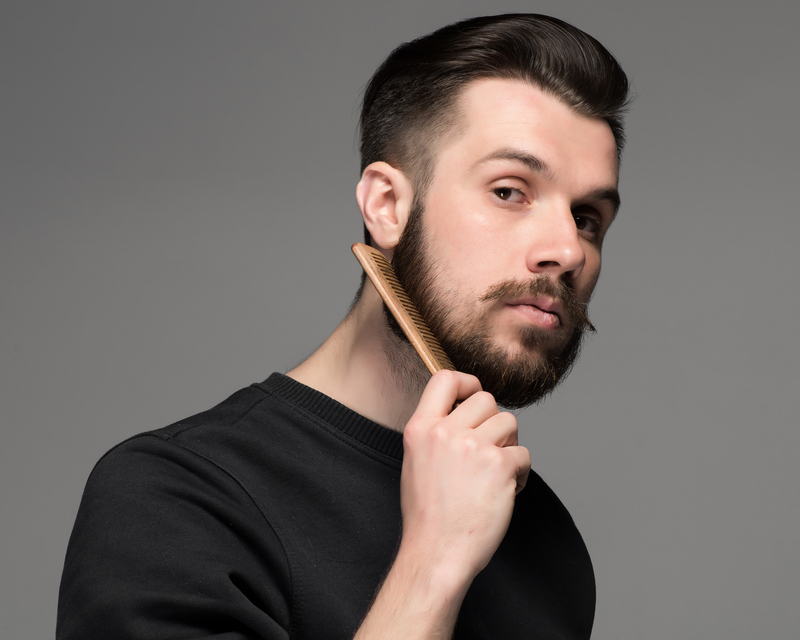 Have a read of our blog on matching your beard to the shape of your face for a few more tips in this area. Maintaining your beard shape and quality takes patience. 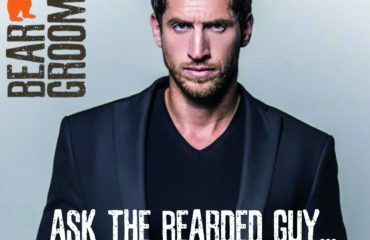 Understanding how to trim your beard and what to use to do it can be a game changer in this regard. As having a clean face before getting out the razor is important with a clean shave, having a clean beard is just as important when it comes to trimming and maintenance. 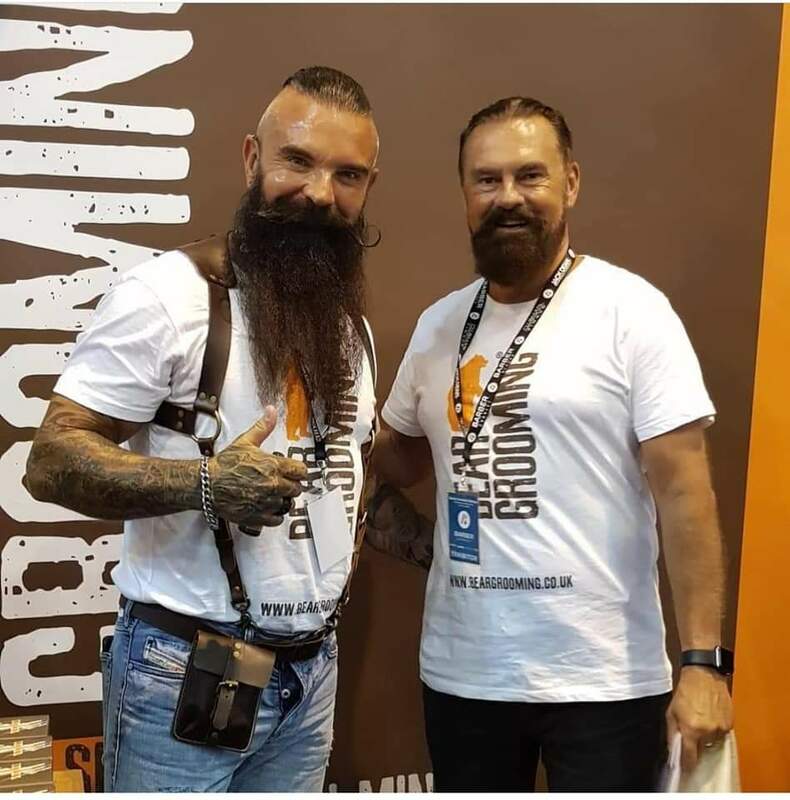 Don’t mess about with hair shampoos and shower gels when cleaning your beard, mainly because they wont do the job half as a good as a proper beard wash and also because they aren’t designed for your beard it will leave the hair feeling course and wirey. A decent beard wash that you can apply in the shower for example will leave your beard feeling soft, clean and easy to comb through if you are preparing for a trim. After you are dry from your shower, or during your going out preparation, it is always good to follow up with a dab of beard oil or beard balm (depending on your preference) and a touch of moustache wax (assuming you have both the beard and the moustache in your locker). The beard oil helps to hydrate your beard and further soften your beard hair, ensuring it doesn’t feel like sandpaper against the skin of your partner and it also leaves it smelling irresistibly fine. 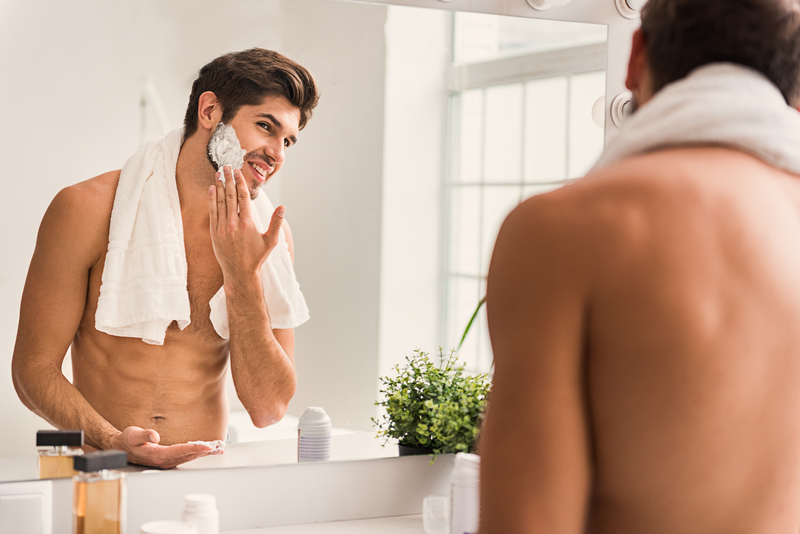 In line with men starting to pay more attention to being well groomed, you will also start to see more men using moisturisers and other creams for your face. Although the application of creams and ointments can help to maintain healthy looking skin, the key to ensuring your skin, hair and nails are all healthy depends largely on what you put into your body. 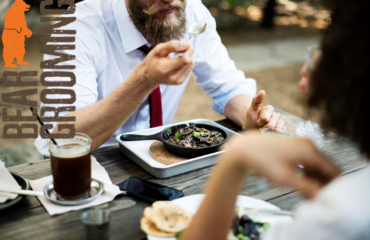 With this in mind we have developed Hair, Skin and Nail supplements for men as well as Biotin supplements, which is the main ingredient in the support of hair strengthening and growth (read more on Biotin here). Make some time in the morning and the evening to wash and moisturise your face, this along with some body boosting supplements will ensure that your hair and skin is looking the healthiest it has ever been. 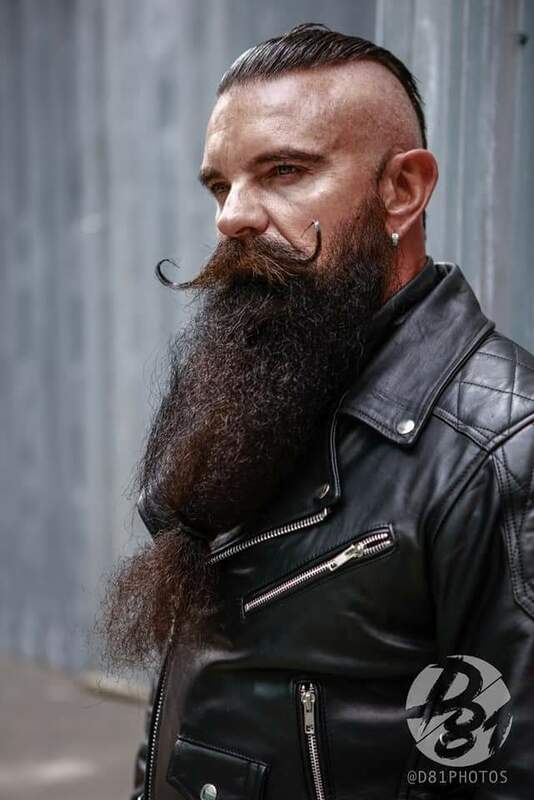 As with your beard style it is important to discover the hair style that suits your face and the shape of your head! Usually it is a case of trial and error, some of the more talented hairdressers and barbers out there may be able to help you with this but generally it is a journey of self discovery. 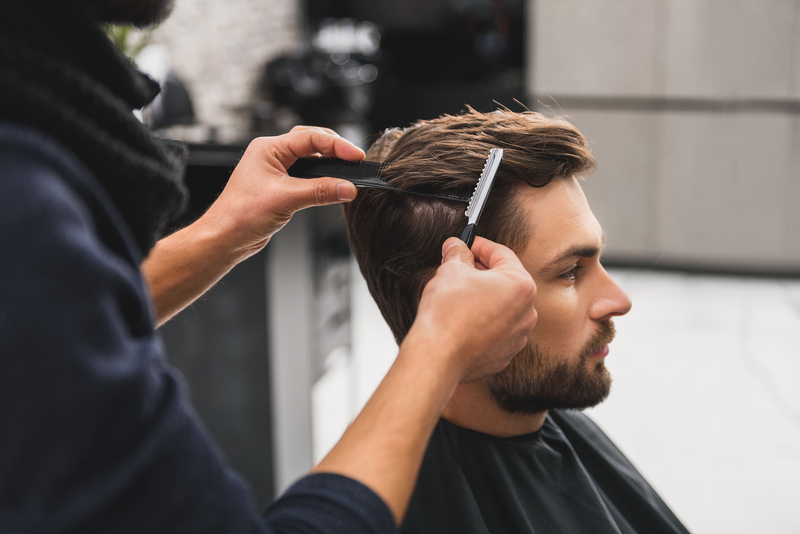 Just like your beard, regular washing (but not shampooing every day), fortnightly trims and a little TLC will go a long way to making your hair look healthy and vibrant.